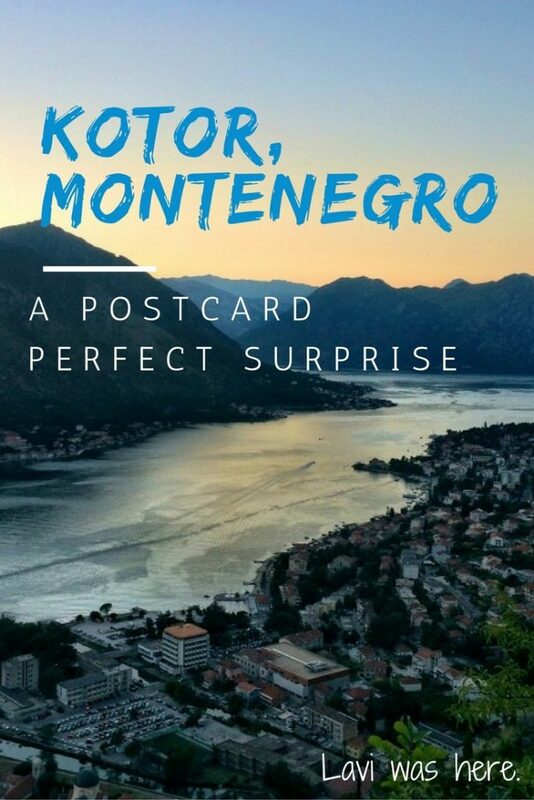 Kotor, Montenegro: A Postcard Perfect Surprise » Lavi was here. There are times when you know exactly where you want to travel to and what you expect to see. But sometimes places can sneak up on you and be the best surprise you never knew you wished for. 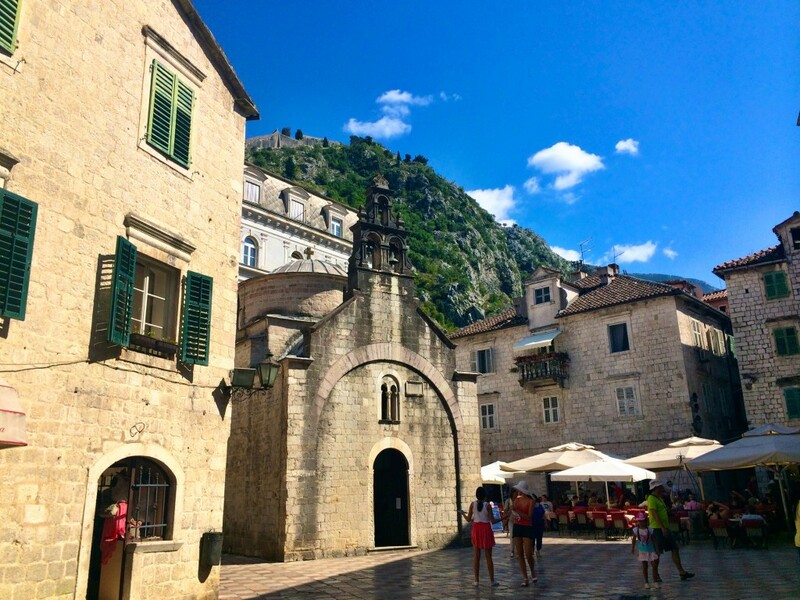 For me, Kotor, Montenegro was exactly that. A hidden gem I am so happy to have stumbled upon in my travels. 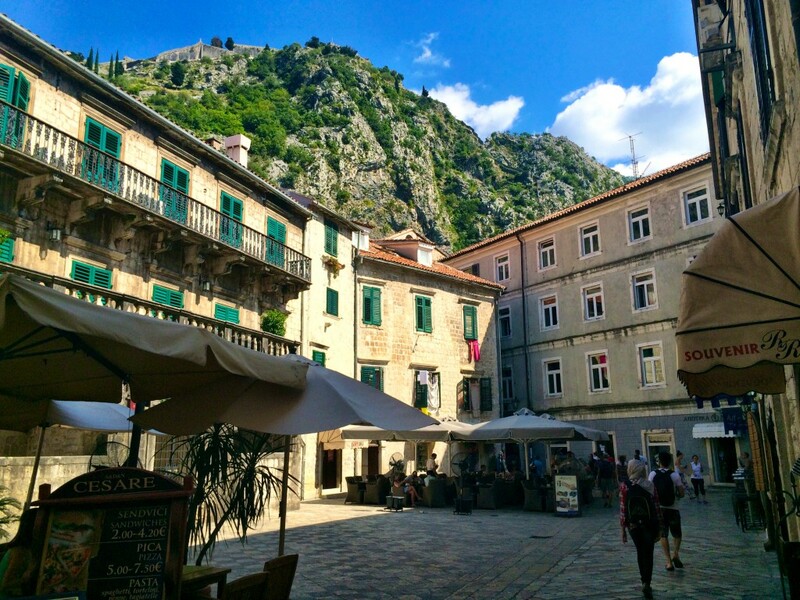 I didn’t choose to visit Kotor when I set out on my trip, but Kotor chose me. 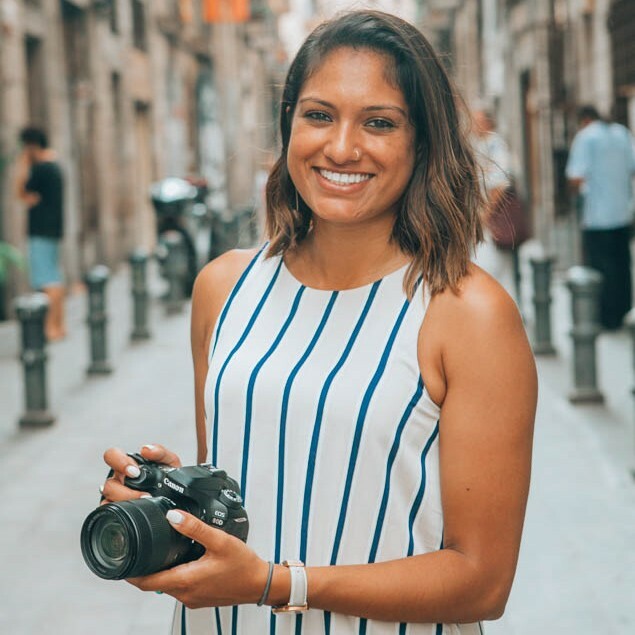 After spending two weeks backpacking around Turkey, I had no real plan in mind for the following weeks, only that I wanted to make my way to Croatia. 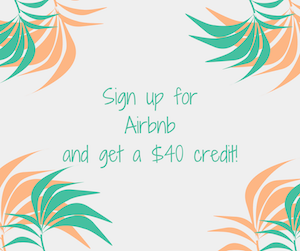 On impulse, I booked a cheap flight to Tirana, Albania and ended up on a hitchhiking adventure to Croatia that I’ll never forget. 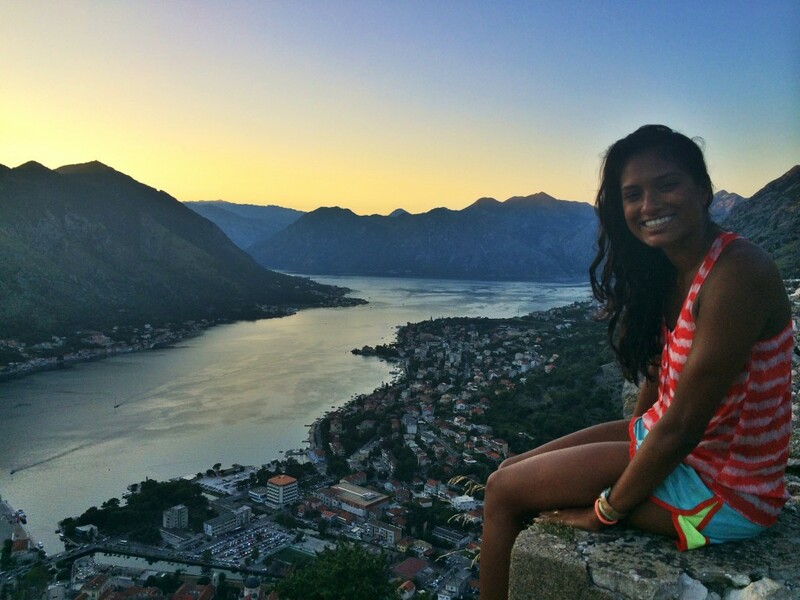 Along the hitchhiking journey, my hitching partner Andi and I stopped in the little old town of Kotor in Montenegro to spend a night before moving forward in our journey to Croatia. 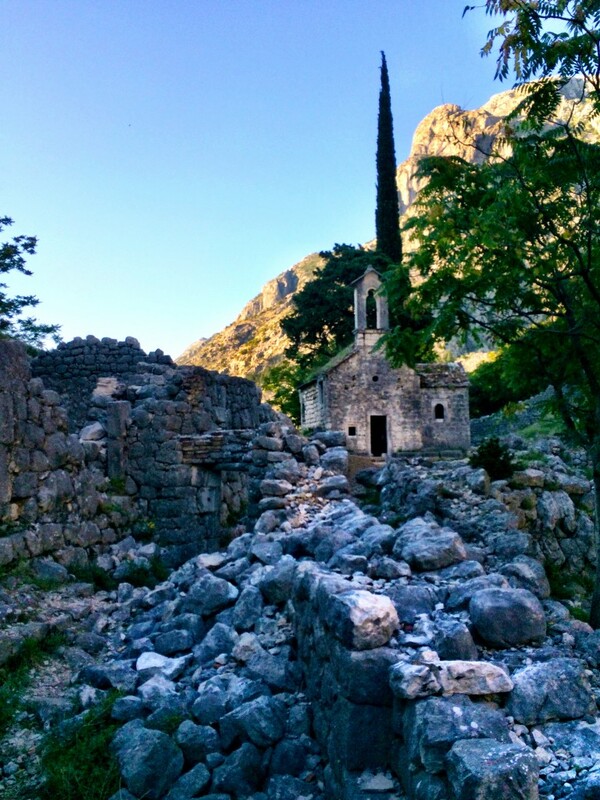 I quickly searched through images on Google before we hitchhiked to Kotor to see what it looked like. Immediately I knew that we had to get to this city and actually stay the night. I longed to discover what was behind those old walls. I didn’t want to quickly put Kotor in the rearview mirror of our next hitch ride. I needed to explore it, at least just for a little while. 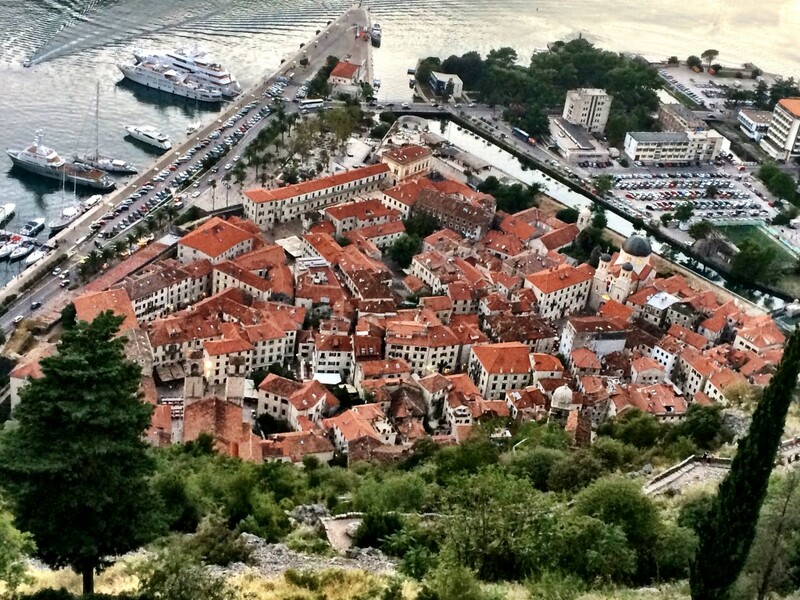 Kotor was my first glimpse into the old walled cities of Europe. It was the perfect introduction; touristy, but not as packed as Dubrovnik, Prague, and the like. It was exactly what I’d imagined old European cities to be like: musicians playing the accordion and guitar in the streets, tiny alleys leading to winding staircases and quaint homes with ornate balconies, people eating and drinking on the terraces of restaurants. It was European summer in a tiny nutshell of a town. Kotor is small. Really, really small. In a few hours, I think I had explored every corner of the old city, aimlessly turning left and right in the alleys to see what I would find and finally stopping when I was satisfied that I had seen it all. 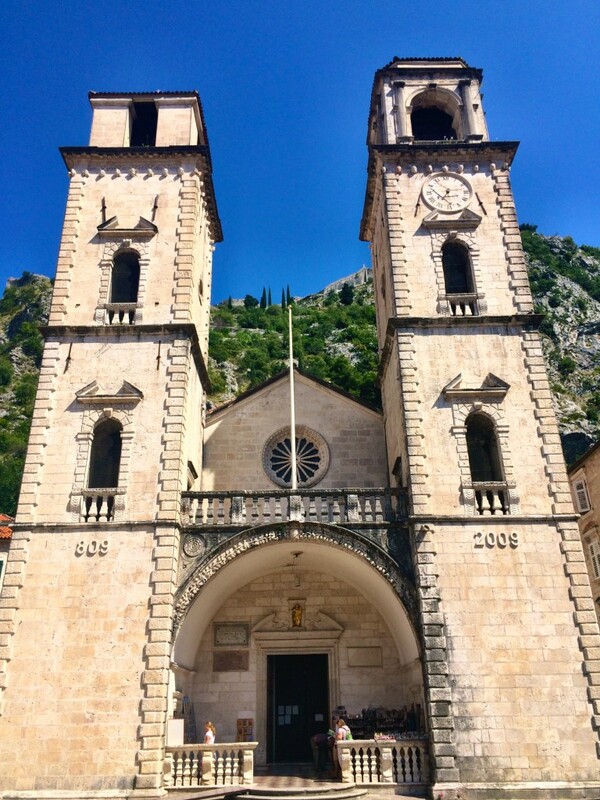 Now a popular stop on cruises, Kotor is more touristy than I imagine it used to be. It’s streets are lined with artsy little shops and restaurants. I had to drag myself away from buying the beautiful, yet expensive local artwork as I perused the shops with gelato in hand. 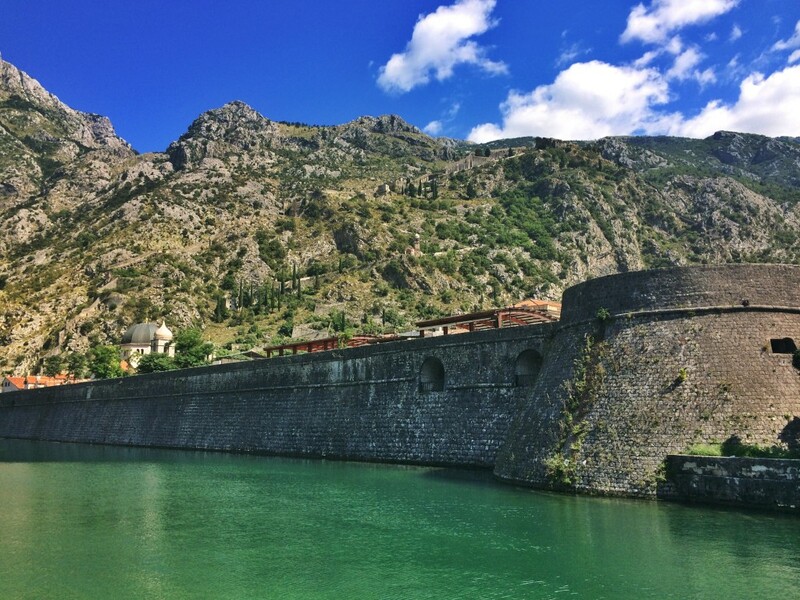 If I had to pick one city to label as “postcard perfect”, I’d name Kotor every time. I obsessed over the old bricks, green shutters, and orange rooftops on every single building in the city. 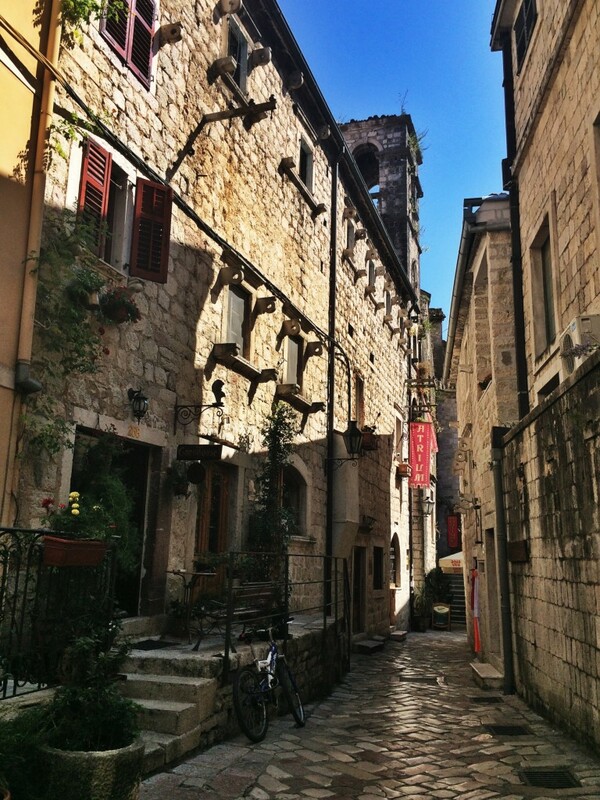 Though the buildings were so uniform, Kotor was different than any place I had seen. The uniformity made it charming and endearing. I couldn’t see anything past the backdrop of the mountainside behind the old buildings. I almost forgot there was a world beyond those walls. 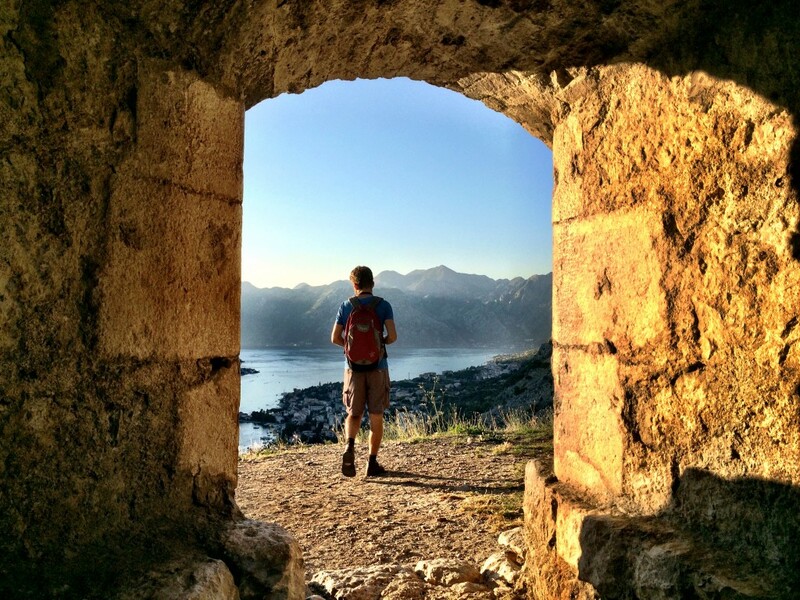 Just before sunset, we took off to hike up to the old fortress walls and watch the sunset over the Bay of Kotor. There was an easier walk up stairs costing a few euros, but we opted to take the free route up the hill and enter through an opening in the wall. The view from the fortress walls was gorgeous. 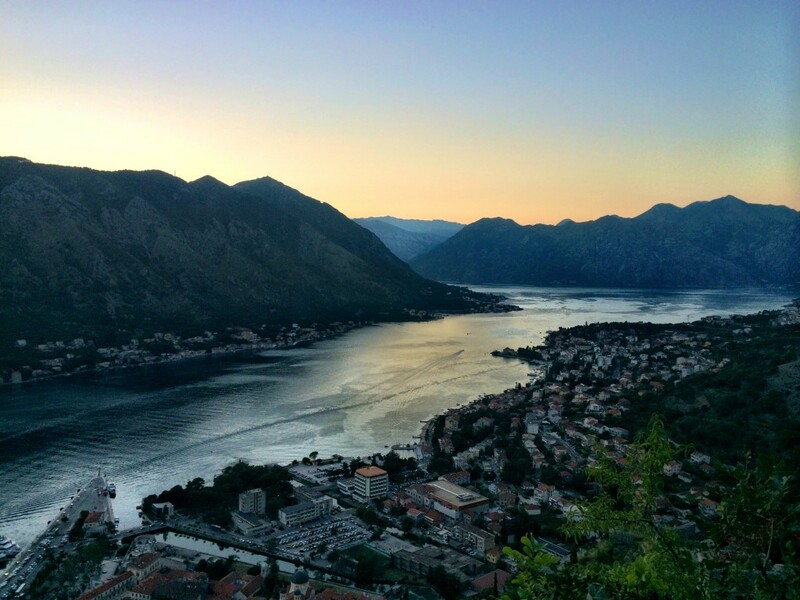 Although the hills on the opposite side of the Bay of Kotor hid the actual sunset, the colors in the sky were straight out of a watercolor painting. Soft yellow and orange hues hugged the hilltops and reflected on the silvery blue bay. We sat on the wall and watched the lights turn on in the triangle-shaped old city below us, illuminating the orange. Postcard perfect. If it weren’t for this hitchhiking trip, I probably never would have visited Kotor. Aside from Croatia, the rest of Balkans weren’t on my radar. A thought that now seems completely ridiculous to me. 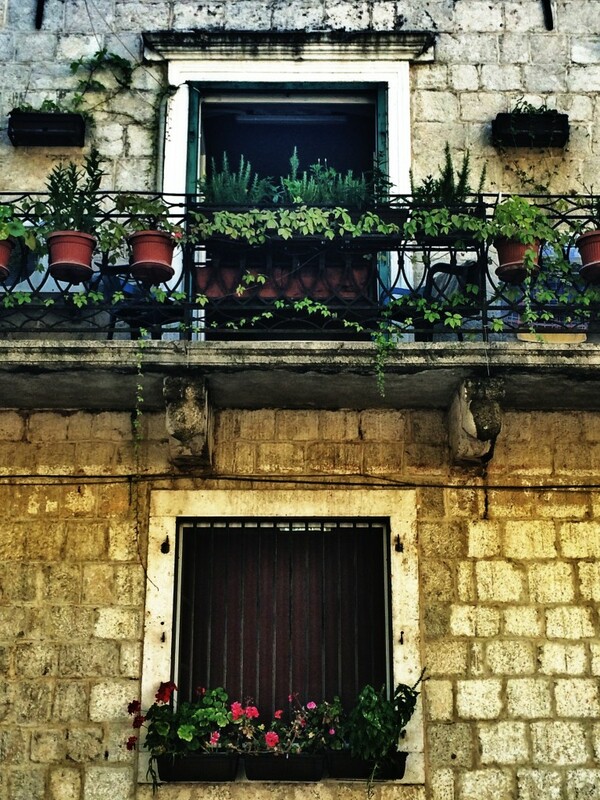 Kotor opened my eyes to an interesting and beautiful part of the world that I can’t wait to explore again. 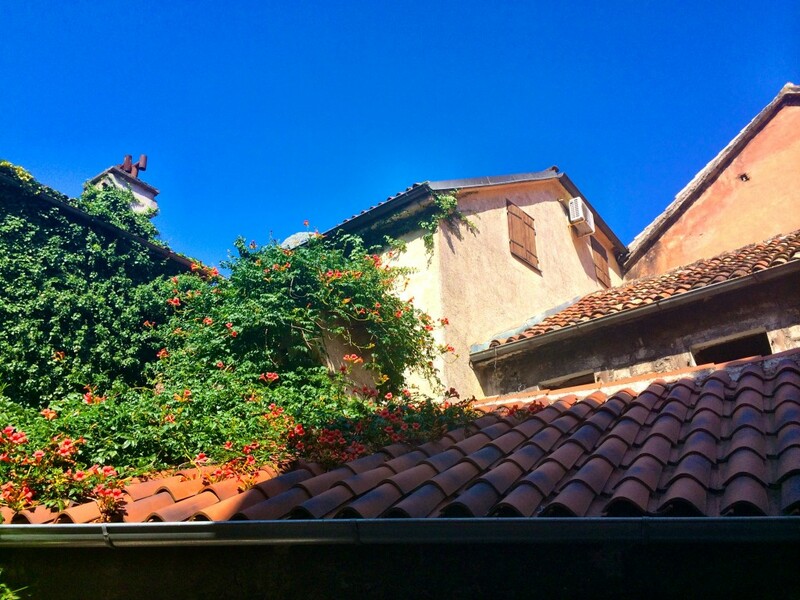 The one and only night we stayed in Kotor, I listened to the sultry sounds of a guitarist strumming outside the hostel window from my bunk bed before drifting off to sleep. If I’ve learned anything these past few days, it’s that Eastern Europe is underrated, I thought to myself. I think I was right. What’s your favorite “postcard perfect” town? 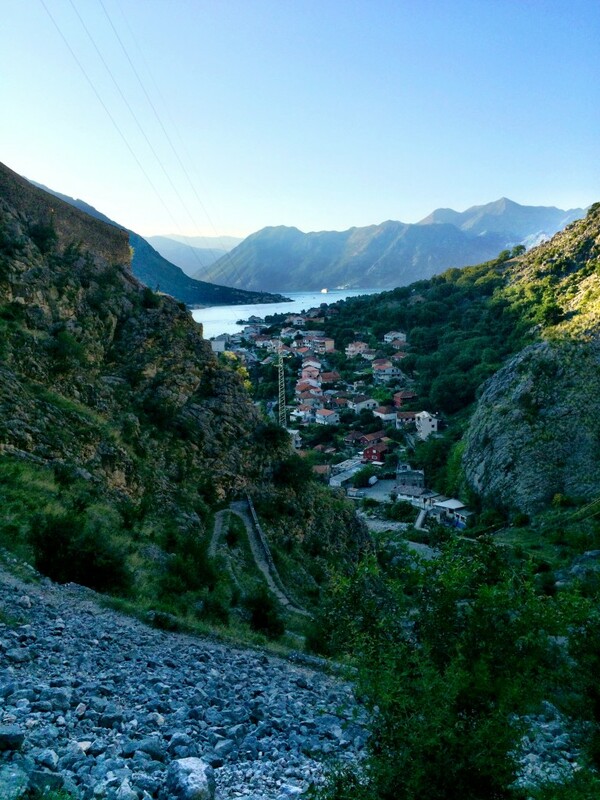 Pingback: Hitchhiking the Balkan Coast » Lavi was here.